ST. LOUIS, May 24, 2013— As damage assessments continue, The Lutheran Church—Missouri Synod (LCMS) has approved an initial $100,000 emergency grant to the LCMS Oklahoma District to meet immediate tornado-relief needs. 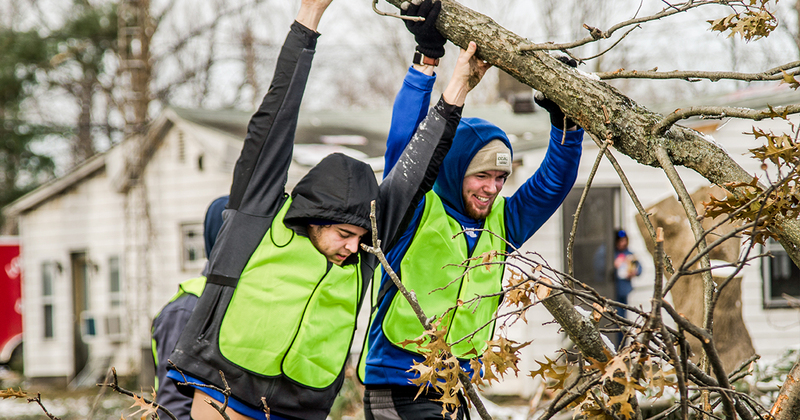 LCMS disaster-relief staff will be in the state’s tornado-swept areas May 24-25, meeting with local Lutherans and distributing $50 gift cards, sandwiches, drinking water and spiritual care and comfort. “It is raw and gut-wrenching to be in the midst of such visceral expressions of pain, but people are very appreciative and keep asking who we are,” said the Rev. John Fale, associate executive director of the LCMS’ Mercy Operations Group, on-site in Moore, Okla. 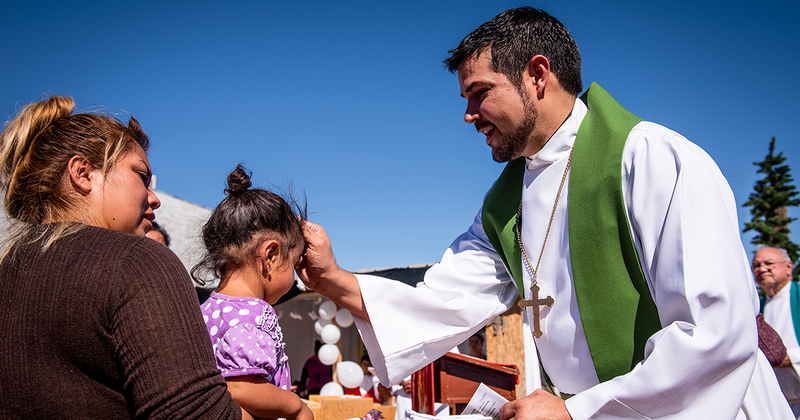 In the last nine years, the LCMS has awarded more than $31.7 million through 698 domestic and international grants for emergency response and ongoing disaster relief in the wake of events including the tsunami in Asia; Hurricane Katrina; the earthquakes in Japan, Haiti and Chile; and Superstorm Sandy. 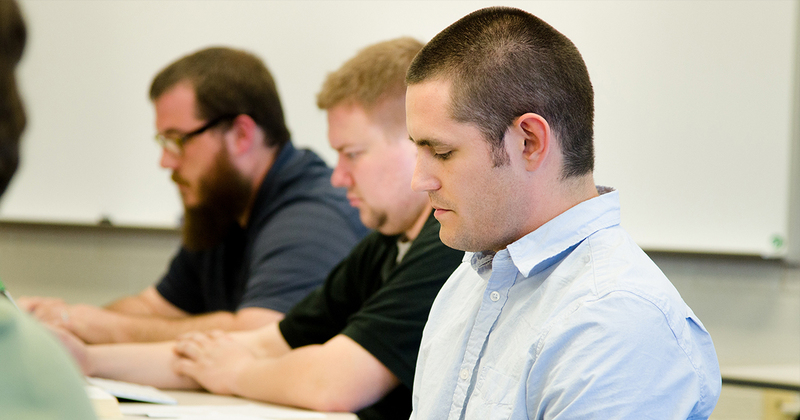 To learn more about the LCMS Disaster Response ministry, visit www.lcms.org/disaster.